TIME TO START THE NEW SEASON! Plenty of new varieties added to fataliiseeds.net! 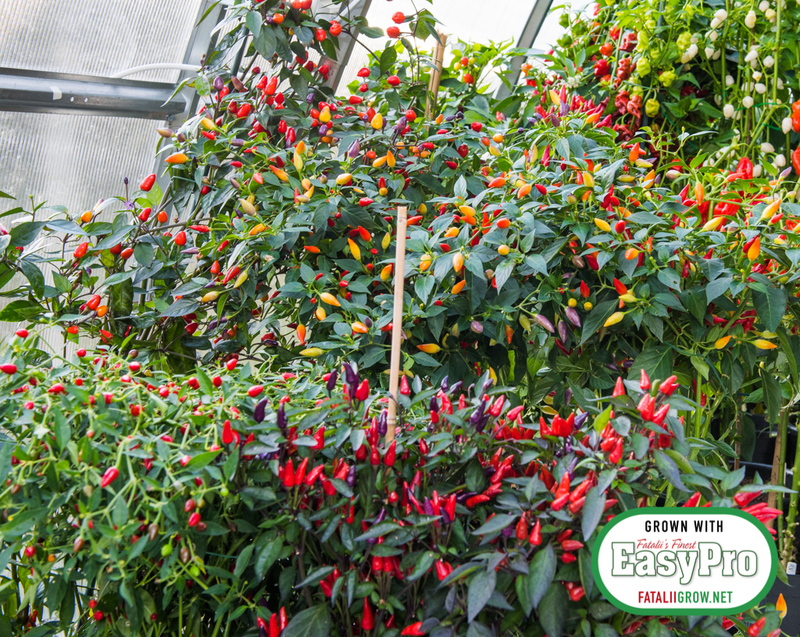 Click here to enter the best chili pepper and tomato seed shop!